The Edmonton Oilers have signed 2017 first round selection Kailer Yamamoto to a three-year entry level contract. 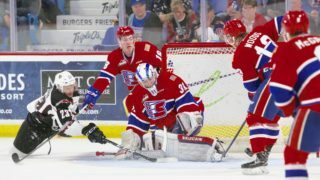 Yamamoto, picked 22nd overall, appeared in 65 games with the Western Hockey League’s (WHL) Spokane Chiefs last season, posting 99 points (42G, 57A), 46 penalty minutes and a plus 14 rating. 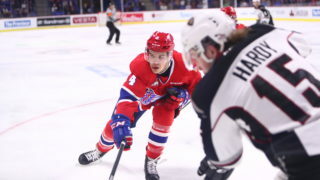 He was also named to the 2016-17 WHL Western Conference Second All-Star Team. 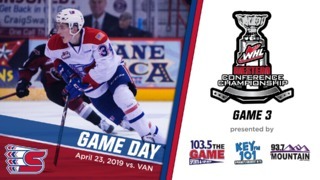 The 5’8″, 153-pound forward has appeared in 190 career WHL games, accumulating 227 points (84G, 143A) and 130 penalty minutes. 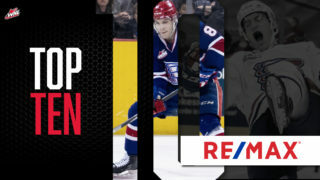 He has also played in 12 playoff games, recording 10 points (3G, 7A) and 16 penalty minutes. 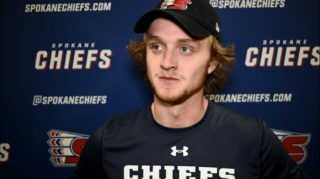 The Spokane, Washington native has represented his country several times internationally, most recently at the 2016 U18 World Championship. He also played at the 2016 Ivan Hlinka Memorial Tournament and the 2015 World Under-17 Challenge. This summer, Yamamoto attended the Oilers 2017 Development Camp in Jasper, Alberta and played for Team USA at the 2017 World Junior Summer Showcase in Plymouth, Michigan. 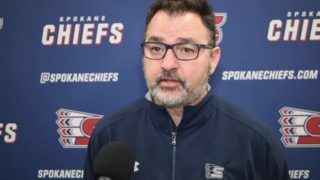 Yamamoto has two years of junior hockey eligibility remaining and will attend the Chiefs’ training camp later this month.